Just 5 minutes walk from the villas. Patons Rock’s safe, shallow, fine sand beach provides excellent swimming and kayaking opportunities. Patons Rock is close to the northern entrance to the Abel Tasman National Park, with its beautiful native bush and golden sand. 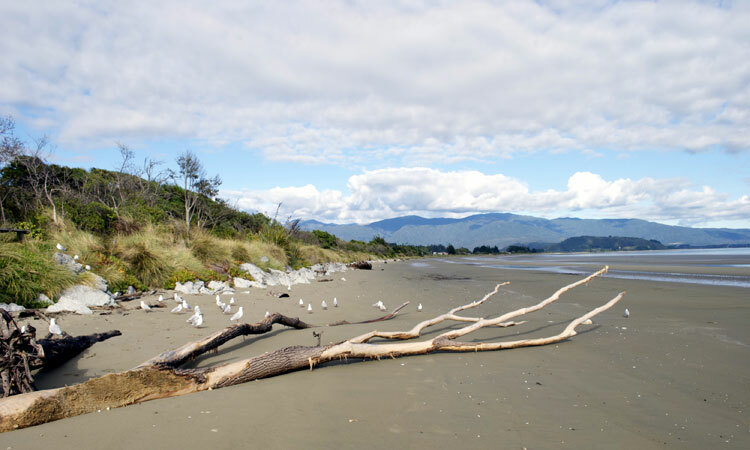 Visit Tata Beach, Wainui (and its stunning waterfall walk), and even go all the way to Totaranui to see virgin forest, golden sand and views back into Nelson city and Tasman Bay.